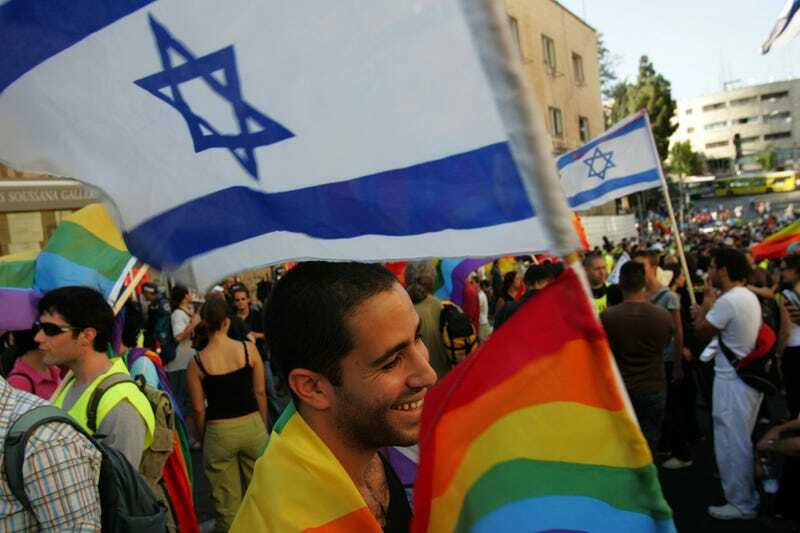 Israel's legislative body, the Knesset, has passed a bill aimed specifically at protecting LGBT students with twenty-five members voting in favor and two opposing, reports LGBTQ Nation. In every school, the right of LGBT youth to be equal students appears black and white. But this law is there to protect not only LGBT students, but is there to protect us all. If youth today are experiencing verbal abuse in schools, then physical violence against the [LGBT] community could become everyday reality... Approval of the bill sends a clear message: We want to live in a society where we all have equal rights, and it is the responsibility of us all to fight for this cause.